Dennis I Burton, 69, of Newton, passed away Thursday, September 7, 2017 after a courageous battle with cancer. Graveside services for Denny will be held Wednesday, September 13, 2017, at 11:00 a.m. at Newton Union Cemetery. Following the service everyone is invited back to the American Legion Post 111 for lunch. 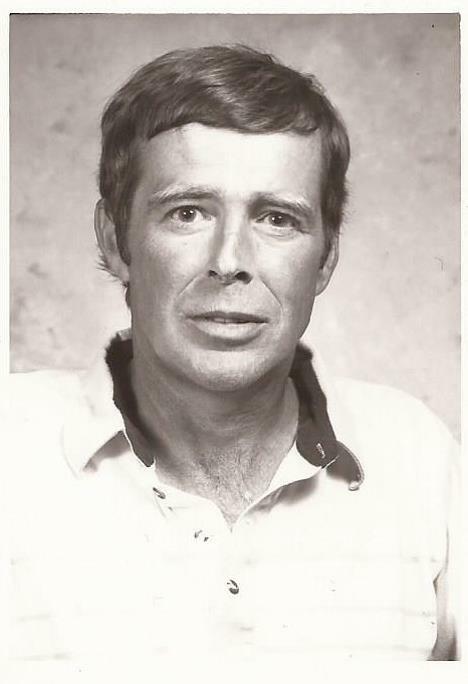 Dennis I. Burton the son of Irvin and Norma Jean (Bowen) Burton was born December 18, 1947, in Newton. A lifelong resident of the Newton area and a graduate of the Newton High School Class of 1966. In 1965, Denny set the Cardinal Relay High Jump Record, jumping 6’4”. He also held the Newton High School and Drake Relay record in the High Jump for many years. Denny served and was honorably discharged from the United States Navy Reserve in 1969. After military service Denny was employed by the Maytag Company. He trained in Maytag’s tool and die apprentice program. Denny worked 30 years for the company and retired as Tool Room Supervisor. In 1969, Denny was united in marriage with Sharon Mulleneaux. Their son Chad was born in 1972. Denny enjoyed all outdoor activities including riding three wheelers, shooting guns and drinking Old Milwaukee. Denny was a member of the American Legion Post 111 and had been a member of the V.F.W. Post 1655, the Newton Elk’s Lodge, the Newton Moose Lodge, and the Izaak Walton League. Denny was preceded in death by his parents, his cousin Dean Spence, his good friends Alan Walker and Dave Crook and his loyal dog Taz. Left to honor his memory are his son Chad (Malaney) Burton, his granddaughter Makayla (Josué) Alvarado, and his great granddaughter Genesis; grandson Levi (Autumn Hunt) Burton, and a soon to be great granddaughter Amelia; sisters Connie (Mike) Trueman, of Lake of the Woods, MN. ; Terri (Mike) Burton-Wire of Ankeny, IA. His cousins, nieces, nephews, his best friend Wayne Smith of rural Newton, and his many neighbors and good friends. For those desiring, memorials, the family would be honored by memorials directed to the American Legion Post 111. Johnson Funeral Service is honored to be taking care of the arrangements for Denny and his family.